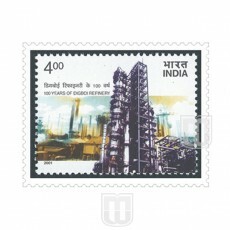 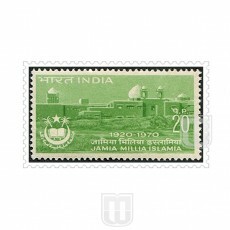 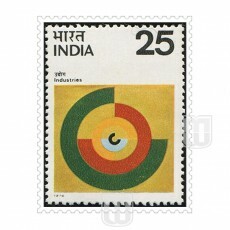 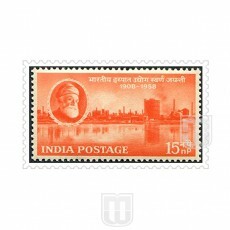 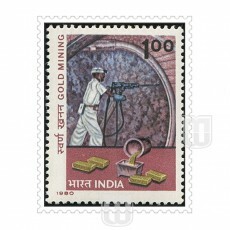 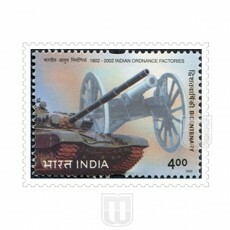 Description : 1st Indian Oil Refinery. 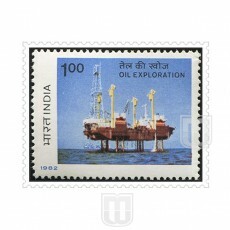 Description : Centenary of Calcutta Port Trust. 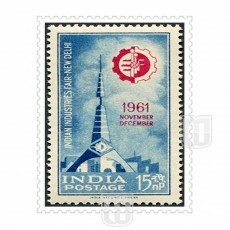 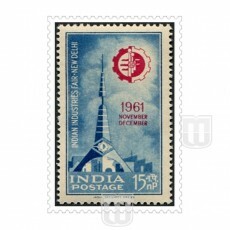 The stamp depicts a picture of a Dredger Pilot Vessel and cranes at Calcutta Port with the crest of the Port Comissioners Calcutta. 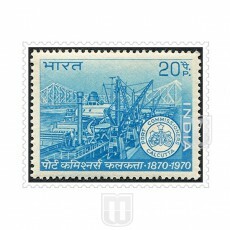 Howrah Bridge over the River Hooghly is shown in the background. 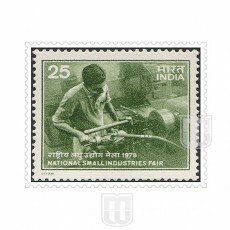 Description : National Small Industries Fair, New Delhi. 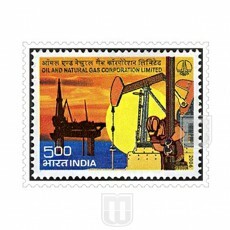 Description : Oil and Natural Gas Corporation Limited (ONGC) is a leading national oil company of ?India of production of crude oil, natural gas and LPG.